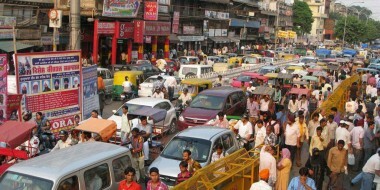 Cars are enormous investments that we all make once every few years. Whether we drive safely or get into an accident or two, our vehicles constantly need care and attention across all eventualities. Of course, this all comes with a hefty price tag slapped onto it too, so good insurance plans are great here in order to minimise the chaos when bad luck strikes. Like regular insurance involving our vehicles, utilising GAP insurance is a good move to make the moment we purchase car. It stands for ‘guaranteed auto protection’ and is certainly useful, but today it’s important to understand the full impact that GAP insurance can have. Consequently, it’s worth asking the key question here; how does GAP insurance compare to regular car insurance? Everyone knows that cars lose a great amount of value the moment they leave the lot, especially when bought new. Should you ever get into an accident that completely ruins your vehicle, your regular insurance won’t give you enough money to buy a brand-new car. They may give you the amount your vehicle is worth at that time, but because your vehicle lost value before the incident, you won’t receive a pay-out that’s on par with what you bought the car for. However, GAP insurance tries to cover that difference. It chips in to fill the gap between what you paid for the vehicle and what the insurer is willing to compensate. 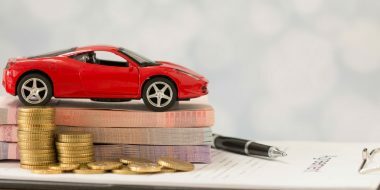 Additionally, if you bought your car with any kind of loan and still owe money on the vehicle, GAP insurance can cover those debts too. In the end, it’s all designed to help us get back on our feet faster after our vehicles have been written off, enabling us to buy another car of the same make and model. GAP insurance is certainly appealing. However, it’s not an out and out substitute for our regular vehicle insurance. 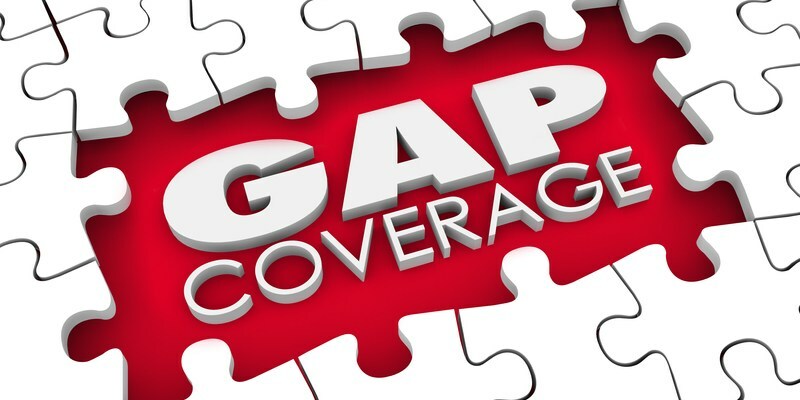 Regular insurance and GAP insurance work best together, because GAP insurance only covers total write offs, irretrievable cars and value deprecation after a fixed period. It’s the worst-case scenario contingency plan and works to great affect there. For the smaller issues with your vehicle, regular car insurance is still the preferred model. Repairs, modifications, any accidents occurring at competitive racing events, or any excess payments in your car insurance all won’t be covered. 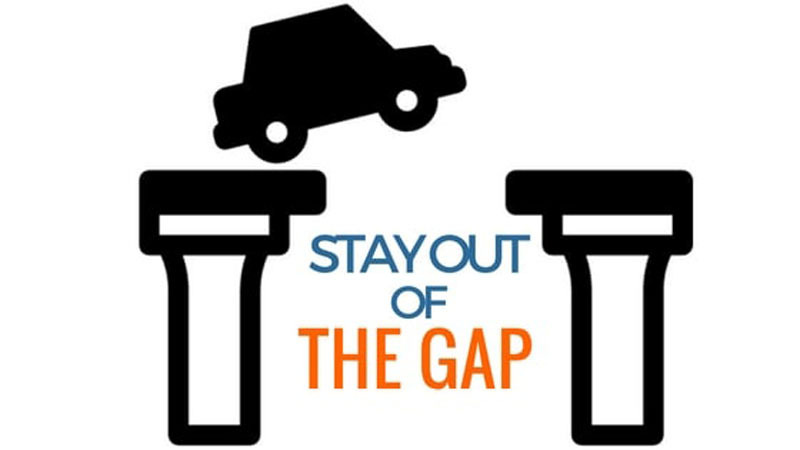 In the end, we can’t assume that GAP insurance can do anything and everything all at once. Every product has terms and conditions, so be sure to shop around to secure a policy that works best with you and compliments your needs.